We offer FREE Standard Ground Shipping on all orders $45 and over (cart must total $45 after discounts applied, exclusive of taxes and shipping fees). Avène ships within the 48 contiguous U.S. states plus Alaska and Hawaii. We do not ship outside the U.S. at this point in time. Orders received on Monday through Friday by 1 pm ET are shipped the same day. All other orders will be shipped the next business day. Avène orders are shipped and delivered on business days (Monday through Friday, excluding major holidays). 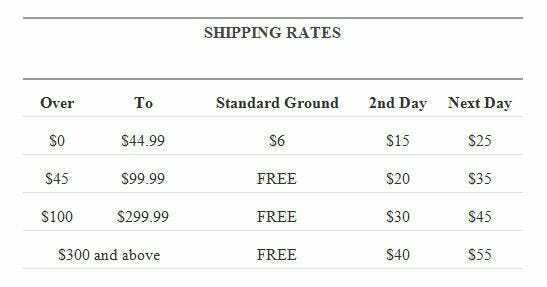 Below are the shipping options available. Please select the option that best suits your delivery needs during checkout. Most orders shipped via Standard Ground are processed and shipped within 1 – 2 business days, depending on product availability. Most standard orders are delivered within 3-5 business days from the order’s ship date. We don’t currently ship to P.O. Boxes or APO/FPO/DPO boxes. Please note that delivery to some locations in Alaska and Hawaii may take up to 14 business days. 2nd Day orders placed by 1 pm ET will be processed and shipped same day, depending on product availability. 2nd Day orders placed after 1 pm ET will be processed and shipped the next business day. Orders shipped via 2nd Day service are delivered within 2 business days from the order’s ship date. Overnight orders placed by 1 pm ET will be processed and shipped the same day, depending on product availability. Overnight orders placed after 1 pm ET will be processed and shipped the next business day. Orders shipped via Overnight Service are delivered within 1 business day from the order’s ship date. Orders destined for Alaska and Hawaii are not eligible for Overnight shipping. Certain items considered hazardous materials include aerosols and alcohol-based products (e.g. pressurized spray cans, hairspray, fragrances etc) are restricted and required by the U.S. Department of Transportation to be shipped by ground-only transport – due to air transport restrictions and regulations. If an order contains one of the following products, the entire shipment will need to ship via standard ground. Additionally, these products cannot be shipped at all to Alaska and Hawaii. At this time we do not ship to P.O boxes or APO/FPO/DPO Military addresses. Aveneusa.com does not accept orders being shipped to U.S Territories (Puerto Rico, Guam and U.S. Virgin Islands). 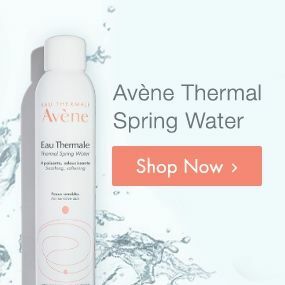 However, aveneusa.com does accepts orders being shipped to Alaska & Hawaii. Most items may be shipped to Alaska & Hawaii, but some restrictions apply. See Restricted Products above. Priority shipping methods (Overnight or 2nd Day service) are not available for most locations in Alaska and Hawaii. If you have questions concerning the shipment of your order please Contact Us or call 1-844-41-AVENE (1-844-412-8363). We’re sorry, products can only be billed or shipped to destinations within the United States. We apologize for any inconvenience. All of our orders are shipped via FedEx. When your order is ready to be shipped, you will receive a shipment confirmation e-mail. The e-mail will contain shipment details and your FedEx tracking number. 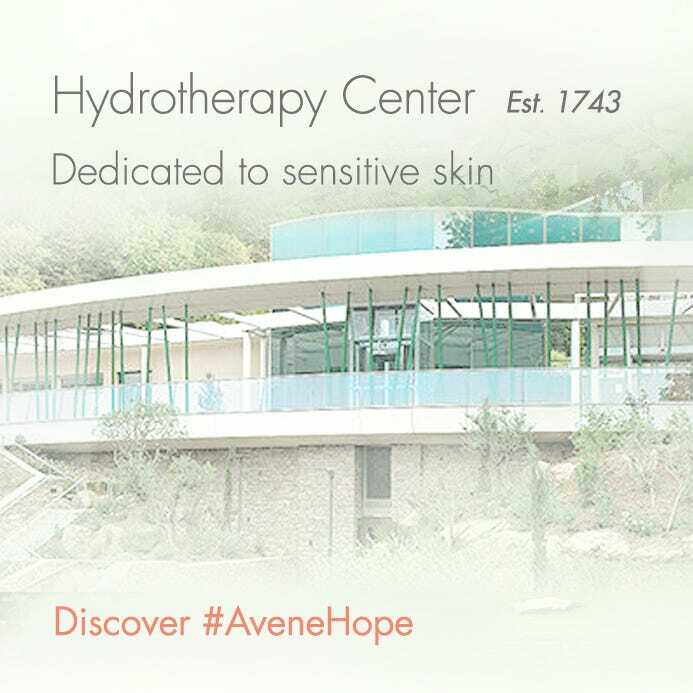 For more information or questions, please Contact Us or call 1-844-41-AVENE (1-844-412-8363).